February is Black History Month. 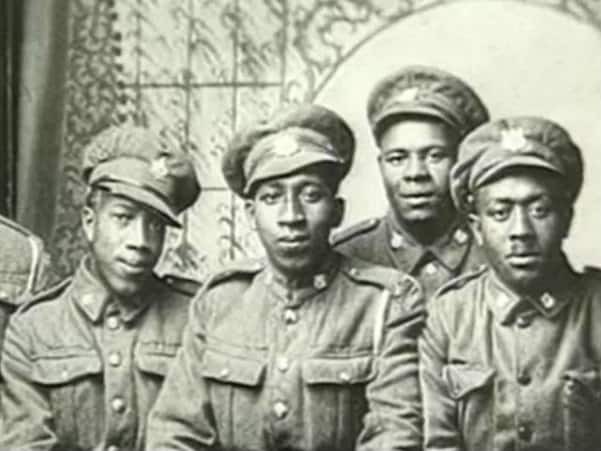 In Canada, it's a time to celebrate the achievements of black Canadians and reflect on their experiences throughout our past. CBC Digital Archives has pulled together a selection of radio and TV clips that honour black history -- some of which exemplify the racism blacks have had to endure and overcome, both in Canada and around the world, while others highlight the remarkable accomplishments of extraordinary people. Willie O'Ree's accomplishments are celebrated 50 years after he became the first black man to play in the NHL. The offices of the Black Loyalist Heritage Society are destroyed by a 2006 fire. Evidence of the first settlement of free blacks in North America can still be found. Wayne Adams looks back on his historic 1993 political victory. Nova Scotia civil rights activist Carrie Best talks to CBC's Jim Nunn about her own past struggles in fighting racism. The son of West Indian immigrant parents is sworn in as the Queen's representative in Ontario. Prof. Daniel Hill works to bring attention to black history and to share the stories of blacks in Ontario. The school at the Buxton settlement in Ontario produced many of the notable figures of Canada's black history. Prof. Daniel Hill takes listeners back to the arrival of a wave of black refugees on the Underground Railway. Historian Daniel Hill explains how passage on Underground Railroad brought thousands of blacks seeking freedom to Canada. A profile of the career of sprinter Harry Jerome. Canadian singer Phyllis Marshall talks to CBC Radio's Assignment about prejudice, ambition, and making a contribution to society. 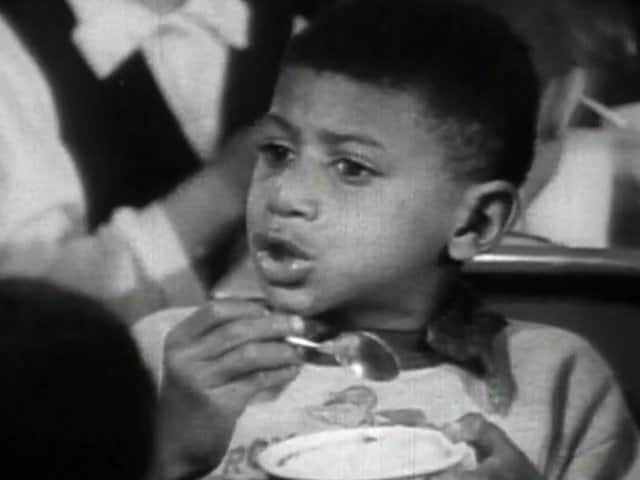 Black and white Montrealers all benefit from the programs at the centre in 1957.